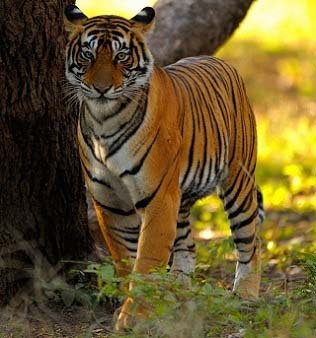 10% OFF for our India tiger safaris if you book before Oct. 31st, 2019. 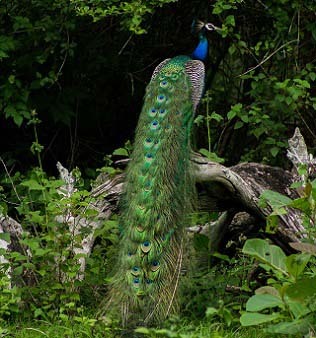 India is a home to many national parks and wildlife sanctuaries where distinct flora and fauna is flourishing. 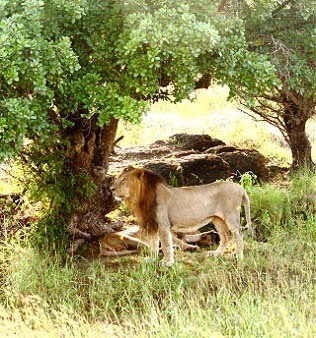 These wildlife sanctuaries and national parks are home to many exotic wildlife species including Asiatic lion, elephant, bear, venomous snake and many more. 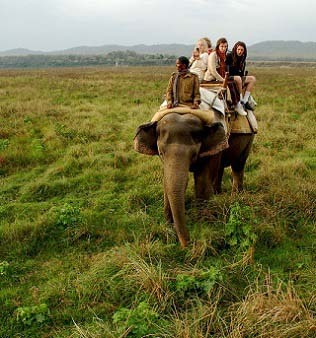 Memorable India offers a wide range of tailor-made tour packages for an unforgettable wildlife tour experience in India. 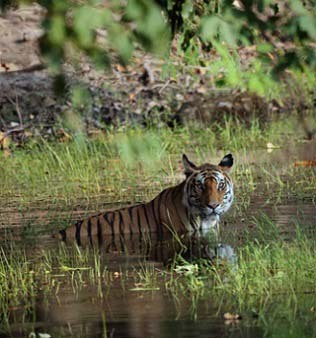 There are about 89 national parks and more than 400 wildlife sanctuaries in India. 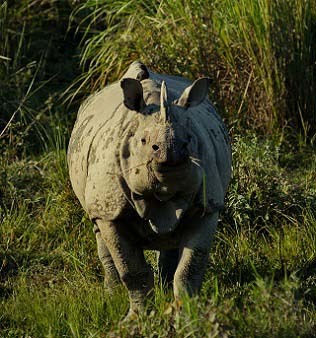 Many of these wildlife sanctuaries are the only home to some of the rarest species in the world. 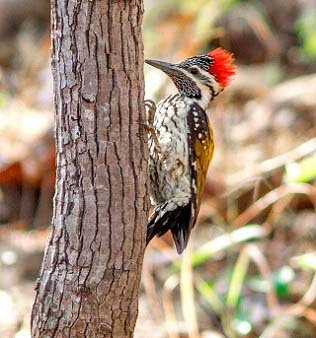 These national parks have more than 1200 bird species and over 350 mammals preserved in different regions. 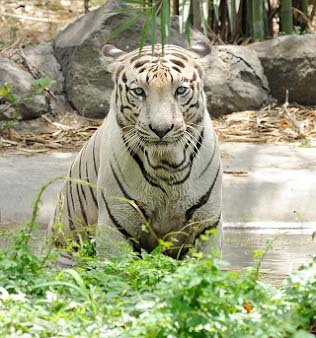 You can compare different wildlife sanctuaries in India and pick the one which interests you the most. 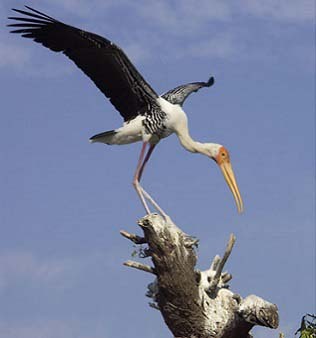 Each national park and wildlife sanctuary has its own unique appeal. 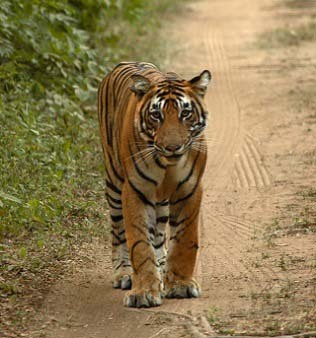 Memorable India wildlife tour provides right elements to make your wildlife tour a thrilling and lifetime experience. 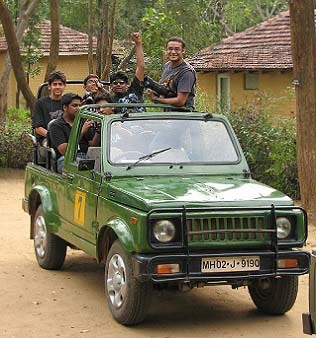 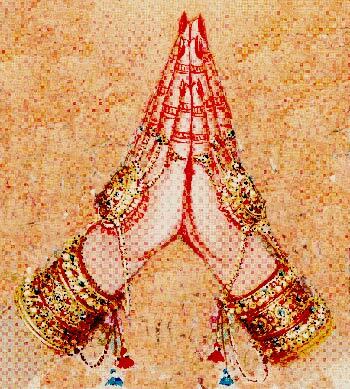 If you are planning for a wildlife trip with family or friends, Memorable India will assist you from beginning till the end.